As the title suggests, Maslow’s theory encompasses his observations and ideas on human needs and motivation. In this article, we will take a high-level look at what Maslow’s theory is, how the hierarchy came about, and why both are still relevant for your life and career in 2019. Abraham Maslow, born in 1908 to Jewish immigrant parents from Kiev, was an American psychologist who was raised and educated in Brooklyn, New York. After high school, Maslow attended the City College of New York and Cornell University before graduating from City College. He would continue his education in graduate-level psychology at the University of Wisconsin. Over time, his research career led him to Columbia University, Brooklyn College, and Brandeis University. Maslow eventually became a fellow at the Laughlin Institute in California, where he stayed until his death in 1870. In short, Abraham Maslow’s theory argues that humans have a series of needs, some of which must be met before they can turn their attention toward others. Certain universal needs are the most pressing, while more “acquired” emotions are of secondary importance. The order in which the needs classifications is listed is not a coincidence. According to Maslow, physiological needs must be met before those under safety, and only after physiological and safety requirements are met will someone begin looking at those under belonging and love. The goal of a human being is to incrementally meet the needs of the individual levels so that they “complete the hierarchy,” so to speak. We’ve mentioned the levels that comprise Maslow’s theory, but what are the needs that are included in each? These are first-order needs that must be met continuously for the individual to be satisfied — if any are not, the person feels increasingly displeased. This displeasure is the force behind the drive to meet these needs. The level immediately above physiological is safety, which helps ensure the physical survival of the person. Safety includes things like physical security, employment security, confidence that the resources needed to meet the body’s physiological needs will be achieved, and so on. In short, the person wants to be sure that their physical well-being is protected. According to Maslow, only when the needs included in the physiological and safety levels are met can someone attempt to do more on a day-to-day basis. The belonging and love level is the beginning of interpersonal relationships, and the overarching goal for meeting these needs is social belonging. Such needs include both friendships, family relationships, and intimate relationships with a partner of choice. The specifics of these relationships vary — some seek larger social circles, while others are content with smaller ones. Maslow argues that it is crucial for humans to love others and be loved by others. The absence of this love results in things like loneliness, anxiety, and depression. Esteem can be described briefly as the ability for someone to be comfortable in their own skin. In addition to recognizing that they’re competent and worthy of respect, people want others to recognize their competence and respect them. Generally speaking, Maslow’s hierarchy can be broken down into two different types of levels: deficit needs (D-needs) and growth or being needs (B-needs). D-needs, like physiological, safety, belonging and love, and esteem, exist due to deprivation, which motivates people to meet those needs. The longer someone goes without that need being met, the stronger that desire is (e.g., thirst gets more intense as more time passes without drinking). However, once satisfied, the need goes away, and the person can focus on other needs. Conversely, B-needs (self-actualization) result from the desire to grow as a person — rather than resulting from the lack of something, it is the desire to gain something intangible for the self. 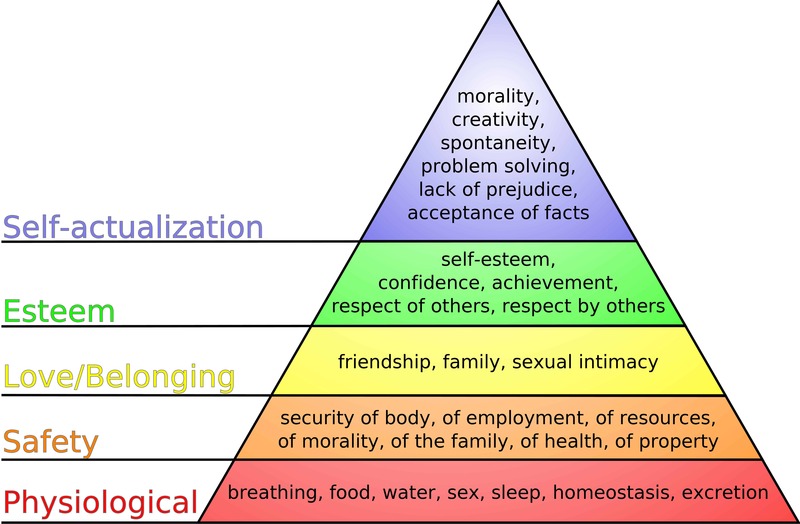 To meet these needs is to reach what Maslow calls self-actualization. As we mentioned above, Maslow developed his theory based on observation, which according to some scientists, results in a concept that is lacking in scientific rigor. Additionally, Maslow’s theory is culturally biased. The physiological and safety needs seem to be universal, but the other levels reflect Western values and ideologies — other cultures may value the higher levels in an order that does not match the one presented by Maslow. Finally, there’s an unspoken of acceptance that the hierarchy is fixed — one must meet the needs in the order specified. However, this is an idea that is reinforced by the pyramid imagery, which (as we have previously mentioned) was not included in the original paper. Maslow himself emphasized that the order is not rigid. There’s some fluidity between the levels, and people may move between levels based on circumstances. Is Maslow Still Relevant to Life and Work in 2019? Given the criticism of Maslow’s theory (some of which we mentioned in an above section), is Maslow still relevant in 2019? As with all theories of personality, Maslow’s theory is limited in that it is only a model — it can capture certain facets of an individual’s personality, but it cannot capture individuals wholly. Furthermore, Maslow’s hierarchy provides a basic path for self-improvement. Growth and personal development are hot topics today, and despite the lack of rigorous scientific support, it offers a general framework people can use to better themselves. Originally employment fell into the Safety category, but today Maslow’s hierarchy in business is relevant to the upper levels of the pyramid. One of the biggest uses of time for many people is paid employment, and it is instructive, with Maslow’s theory acting as a periscope, to take a closer look at work and what Maslow’s theory says about how human nature influences people’s behavior at work. Neglecting sleep, thirst, and hunger can impact your performance in the workplace, and only by prioritizing your most basic needs can you perform your best. We don’t need to explain how performing your best can only accelerate the trajectory of your career. Today, we no longer live in constant fear of being eaten by predatory animals or being at the mercy of harsh weather patterns. However, that doesn’t mean that we all live safe and secure. Our modern economy requires money to ensure one’s survival, so financial independence (or not) is a concern for many. We have improved housing, but that doesn’t mean that we have fireproof or hurricane-proof houses. Issues with meeting one’s physiological and psychological needs can have a significant impact on one’s performance at work — and it’s clear that stress can cause cognitive degradation that decreases efficiency at work. We’re also more attuned to the need to balance our personal and professional lives. Studies show an increasing number of young people are suffering from work-related stress, a trend driving calls for a focus on work-life balance. There’s been a lot of talk about the importance of company culture. Company culture is a crucial aspect of an employee’s life at work. Nobody likes to feel left out, and if an environment is such that not everyone has a sense of belonging, it’s likely that you’ll see decreased productivity and overall satisfaction, which leads to decreased employee engagement and productivity. See where we’re going? Though there is some cultural bias in Maslow’s theory, there is less regarding gender bias (e.g., women want recognition and respect just as men do). Facilitating these needs is therefore crucial to creating a positive work environment. At its root, employment involves the trade of labor for financial (and other rewards), but that doesn’t mean that there aren’t relationships between multiple parties involved. Employment engagement is good for business. The bad news? Around 70% of employees in the U.S are disengaged, not working to their full potential and holding back company growth as a result, according to a Gallup study. One aspect of workplace relationships is the recognition that each person contributes something to the company, no matter how big or how small that contribution is. Someone needs to run the company, but someone needs to make sure all the bathroom stalls have toilet paper, too. As such, it is essential that recognition and respect, among many other things, flow freely in the workplace. A positive workplace is one that meets the needs of individuals, either directly (offering the employee financial security) or indirectly (fostering an environment where employees can trust one another). 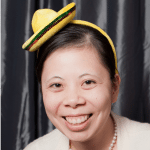 What is the link between happiness, meaning, and workplace fulfillment? First, do not mistake happiness for meaning. You can get pretty happy employees if even their lower level needs are met. Moreover, it is possible for an individual to be happy, yet lacking in purpose and meaning. However, this is problematic. A recent survey found 75% of people scored high on levels of happiness, but low on meaning. Research from the Energy Project also revealed 50% of respondents lacked meaning at work. The study found employees who found meaning in their work were more engaged and more likely to stay with the company. How do you create a place to work where people can do meaningful work? Begin with Maslow’s hierarchy and ensure that you’re building a space where all of your employees’ needs are being met! What does self-actualization look like today? In building meaningful lives in the 21st century, we should also determine our values. A Stanford study linked happiness to people who took more from others, and connected meaningfulness to people who gave more. While dated, Maslow’s theory is useful for both personal development and workplace growth. By identifying what humans need and what drives and motivates people, employers and employees can develop mutually beneficial relationships and positive environments conducive to work. What do you think of Maslow’s theories? Do you think Maslow’s hierarchy is still applicable in 2019? 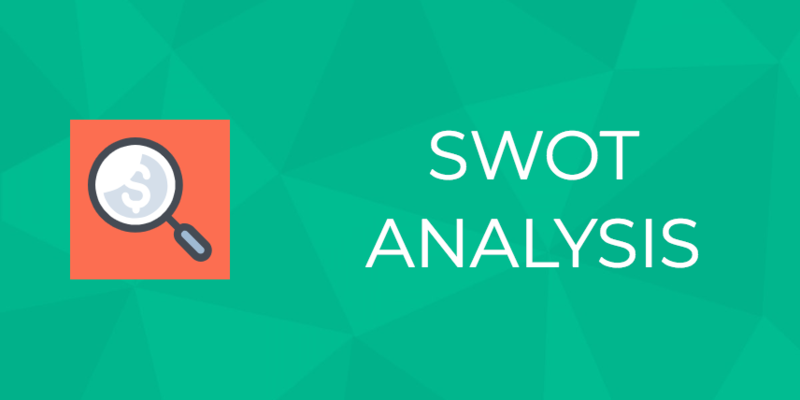 Previous: What Is A SWOT Analysis & How Can It Help Your Small Business? Next: Remote Work: What Do CEOs of Remote Teams Wish They’d Known Earlier?